At Earl Stewart Toyota of North Palm Beach in Lake Park, we take customer service very seriously. Our priority is customer satisfaction for everyone we talk to on the phone, through email, or in person. 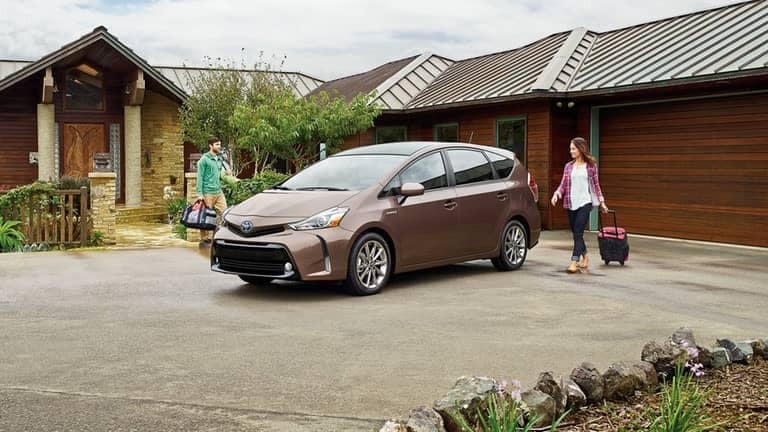 Whether you’re visiting our showroom to purchase a new Toyota or used vehicle, you’re bringing your current vehicle in for service, or you’re simply gathering information, we strive to be as helpful as possible. That’s why we created the Earl Stewart Code, so you know what to expect from us. Do whatever our customer asks if they believe they’re right. It’s not important whether they are right or wrong, only if they honestly believe they are right. Do what is right for the customer even if you don’t have to… even when it’s not required by law or by contract. If your supervisor is not available, then you must do what’s right for the customer. All Earl Stewart Toyota employees are empowered to spend or do whatever is necessary to make it right for our customer. You will never be trouble for acting in good faith to help a customer. Always answer all call, emails, texts, and messages of any kind from our customers ASAP. Nothing upsets a customer more than a delayed (or no) response from us. All customers must be treated with respect and courtesy at all times. Judging a customer to be unreasonable is not justification to treat them without courtesy or respect. If you’re not capable of dealing with a particular customer, involve your supervisor or one of the Stewarts. You will always tell your customers the truth, the whole truth, and nothing bu the truth. I believe in giving every Earl Stewart employee a second chance, except when it comes to dishonesty. Your first loyalty is to our customers, not to Toyota. In the rare case where a dispute arises between our customer and Toyota of warranty coverage, for example, we advocate for our customer. We argue and present the facts on behalf of our customer but abide by Toyota’s decision. You must personally take ownership of our customer’s problem. This means that if you are the first person to learn of a customer’s concern, then you have the responsibility to stay on top of it until you personally verify that the issue’s been resolved. Promise our customers less than you can deliver. Always be conservative when making promises to our customers. Over-estimate the time of service or arrival of a car they ordered. Under-promise and over-deliver. Trust our customers as much as you hope they will trust you. The fastest way to earn trust is to give trust. Somebody has to go first; it should be us. 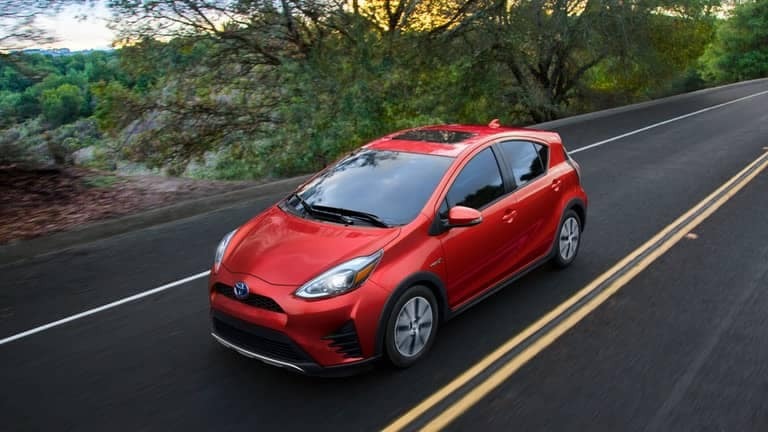 Ready to Work With Earl Stewart Toyota of North Palm Beach? If you believe in our code and our work ethic, we’d love to help you find a new or used vehicle or help you get your current vehicle fixed up or repaired. Contact us online, find out why we were named as the Best New Car Dealer in Palm Beach County, or visit our award-winning dealership to get started.